Seller motivated so don't be afraid to submit an offer. 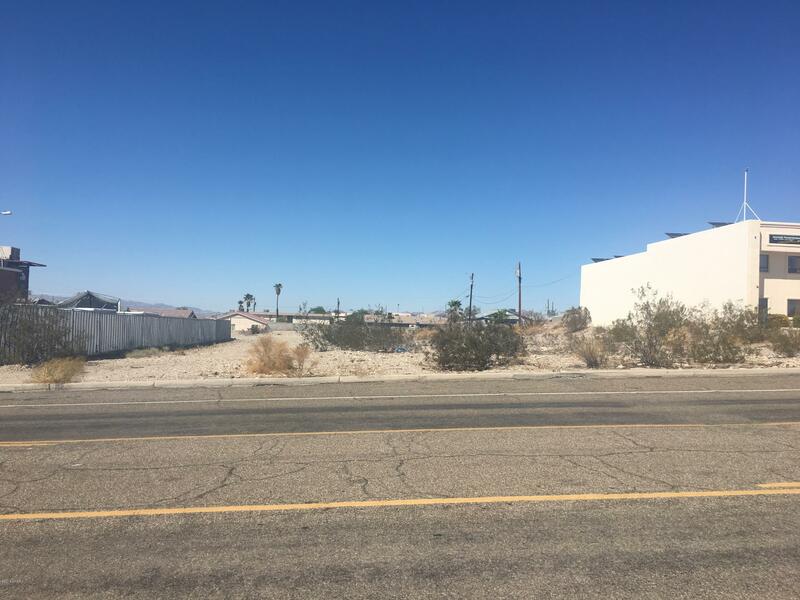 Great Commercial lot in a highly sought after commercial corridor. This lot is ready to start building so call today for more information.